Four Arkansas casinos were authorized under a voter referendum that passed last fall, and now it appears some of the new forthcoming tax revenue generated by the gaming floors could be used to help repair state roads. 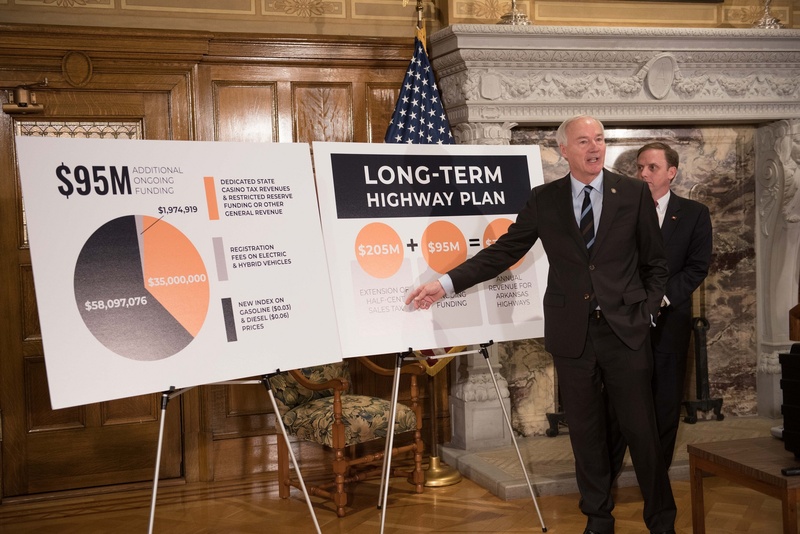 Arkansas Governor Asa Hutchinson (R) unveiled a $300 million highway plan on Monday, billed as the largest in state history. The governor, who won re-election in November along with the casino question being approved, said $35 million in gaming taxes will be allocated for the highway program. Hutchinson's plan is years away from realization, as the spending requires the approval of both the Arkansas State Legislature and voter support in the 2020 election. But the governor is hyping up the plan as a win-win. By dedicating casino tax revenues, we are able to protect other essential services, like education, public safety, and prisons from any funding interruption,” Hutchinson declared. The majority of the $300 million would be generated by a half-cent sales tax increase, as well as three-cent tax surcharge on gasoline, and six cents per gallon on diesel fuel. That prompted the Arkansas Highway Commission to caution voters that Issue 4, as the ballot question was known, earmarked no tax dollars for the commission or state Department of Transportation. 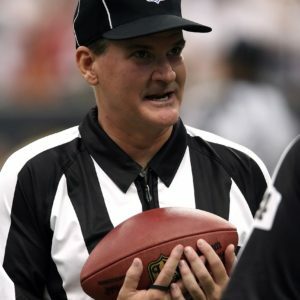 Indeed, gross gambling revenue (GGR) at the forthcoming casinos will be taxed at a rate ranging between 13 percent and 20 percent depending on total receipts. Fifty-five percent of the tax money is directed to the General Revenue Fund, 19.5 percent to the host city, 17.5 percent to the Arkansas Racing Commission, and eight percent to the host county. Zero is specifically set aside for roads. In his $300 million highway proposal, Hutchinson says $35 million in casino taxes that goes to the General Fund will be redirected for the roads. “While the state is providing additional funding from General Revenue for this plan, it is important to note that the long-term funding will come from the new revenue stream provided by the passage of the Casino Amendment,” Hutchinson declared. The voter referendum allows the state's two racinos – Southland and Oaklawn – to transition into full-scale casinos. Issue 4 additionally allocates casino licenses for the counties of Pope and Jefferson. Oaklawn has announced a $100 million expansion, and Southland a $250 million investment. Issue 4 was almost entirely funded by two tribes in Oklahoma that have historical ties to Pope and Jefferson. The Quapaw Tribe of Oklahoma and its Downstream Development Company has been selected by local officials in Jefferson for the casino license. The post Arkansas Casinos Could Help State Highways After All, Gov. 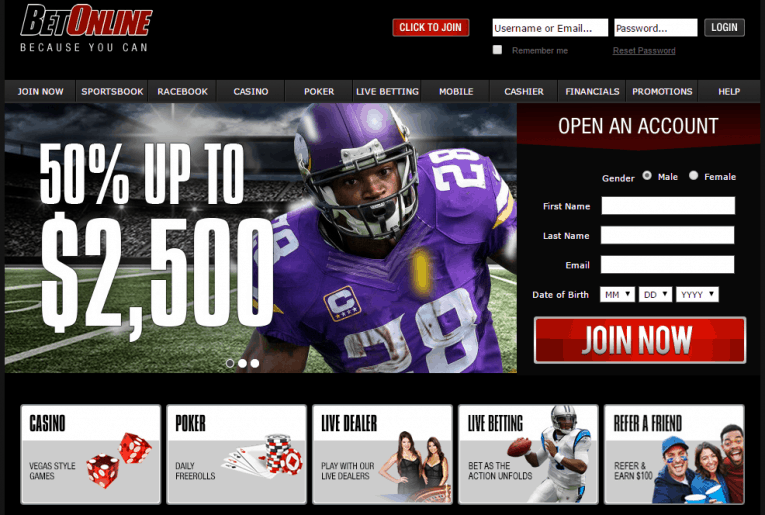 Includes Gaming Revenue in $300M Funding Plan appeared first on Casino.org.